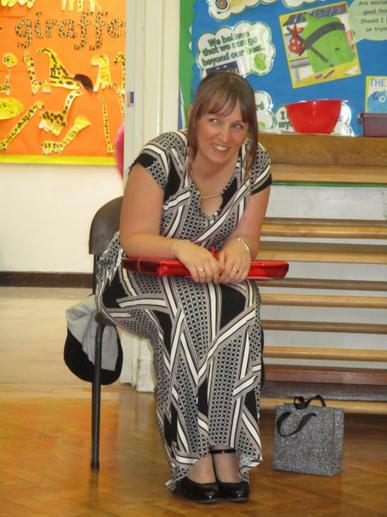 Today is Miss Bailey's last day working at Northop Hall as our School Secretary. 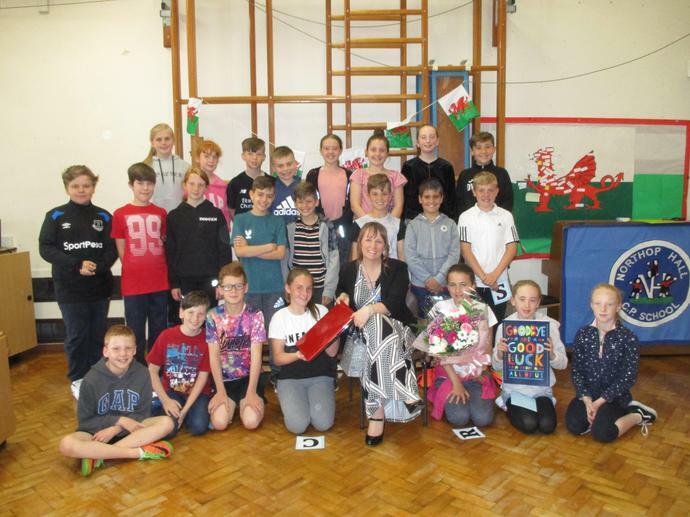 We held a 'Goodbye and Good Luck' Assembly for her this morning where there was poetry, songs, gifts and flowers. 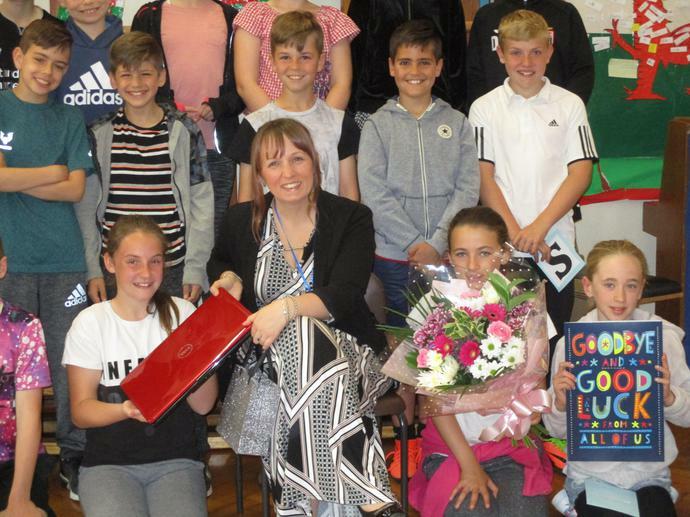 Thank you to all the Parents, Carers and pupils who made a contribution towards the gifts for Miss Bailey and for the individual gifts some of you brought in too. 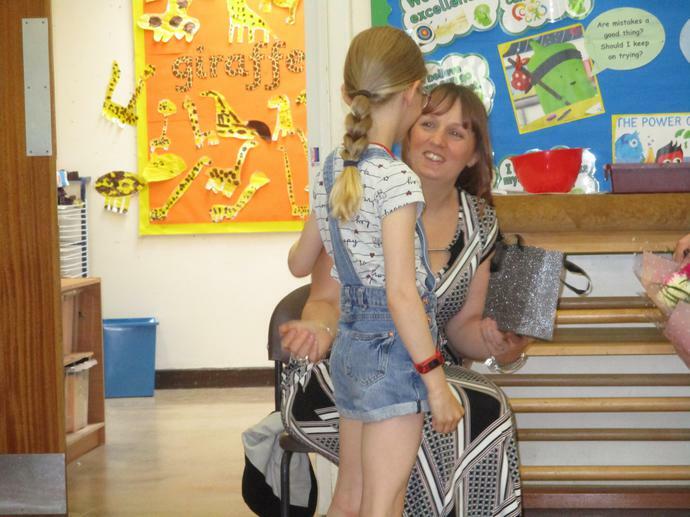 Miss Bailey began working in Northop Hall in the same year our current Year 6 pupils started in Nursery almost 8 years ago and will be leaving in the same year as them too. We will miss her hard work and cheery smile, along with many other things, and would like to wish her 'Good Luck' in her new job.